Monday's 9.30am - 10.30am - St Andrews Church (corner of Brockley and Wickham Roads) term-time only. Private 1-2-1 training in the comfort of your own home, or for small groups of friends wanting to work out together is also available. To find out more about classes or private sessions please fill in the form below. During a session you will learn the basics and work at your own pace, progressing and furthering your practice when you are ready. We focus on form, posture and alignment, to ensure you understand proper techniques to experience all that Pilates has to offer. 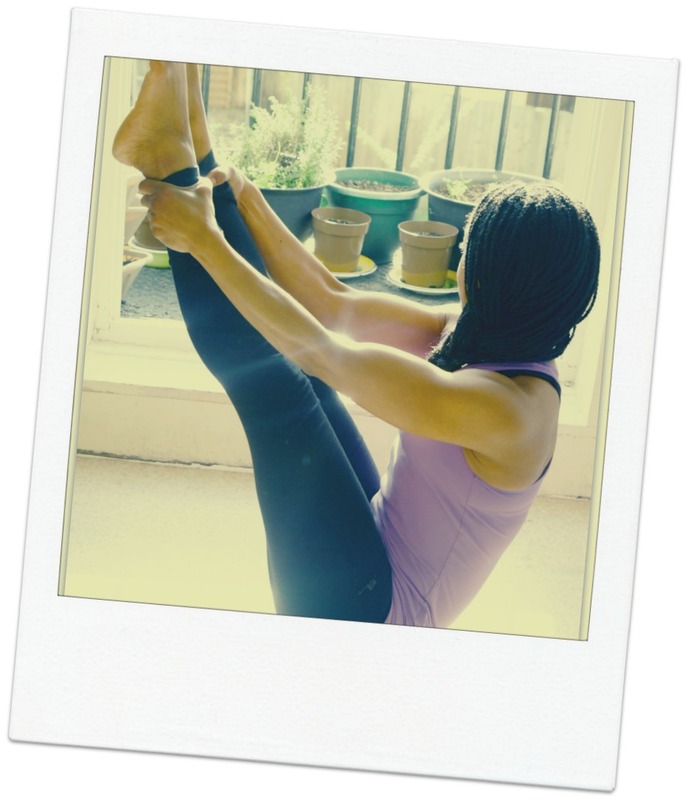 Clients are taught how they can take better care of their body from the ‘core’ out! As been able to recognise when something is not right due to a structural change, empowers you to take action and efforts to put it right. Sally – I’m not a fan of Pilates. I’ve often felt that I am that medical miracle born without abdominal muscles, no co-ordination, and little natural balance. What I am a fan of though is Sharon’s Pilate sessions. Rosalind – Thank you so much for the extra help and support you have given me while I have been recovering from a ruptured Achilles' tendon.... you were great at differentiating the exercises and ensuring that I didn't put too much strain on the injured foot. Drop in session are £10, however you can pay for a block of 5 sessions for £40 which is payable in advance (during the beginning of the block at your first class or via bank transfer). Please note that if you pay for a block of 5 sessions, these need to be used consecutively and cannot be carried forward as a credit for another week, so only pay for a block if you are able to make all 5 weeks. Private 1-2-1 sessions are £40 for a 45 minute session, or £50 for a group of up to 4 people.